could improve your survival chances immensely in the old days when travelling through the harsh arctic climate. especially when you are out and about all day long. ​others not so much but fun to try like the famous rotten shark! ​Let´s start with the good stuff! Icelandic (Atlantic) Salmon - (Salmo salar) or lax in Icelandic is an anadromous fish which means it spawns in fresh water and migrates to the sea for the main growing period. The salmon fry live in brooks and rivers for their first 2-5 years when they smoltify and leave the rivers in early summer at a weight of 20-40 g. Usually, one year later the adult salmon (2-4 kg) return to the rivers for spawning. 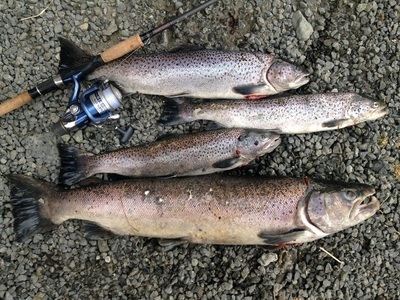 The Atlantic salmon offers the greatest economic value and is the most sought-after freshwater fish in Iceland, categorized as such because sea-fishing for salmon is not permitted. It ascends about 100 rivers and streams, most of them located in the western half of the country. Salmon fishing mainly fly fishing or angling is very popular among Icelanders and foreign guests such as Eric Clapton, Prince Charles and others! But some rivers are also very expensive, costing up to a few thousand dollars á day! Some farmers however have the fishing rights for salmon fishing and will sell the fresh salmon for a fair price. A true delicasy! Arctic Char –(Salvelinus alpinus) or bleikja in Icelandic is one of the northernmost freshwater fish species, common around the Arctic, hence the name Arctic char . Of Arctic char there are known both anadromous breeds and breeds which remain in freshwater for their whole life cycle. Arctic char is the most common and widespread salmonid fish in Iceland. It has an oblong body and a small head, and its colour can vary. In the sea, the fish is silvery with a dark back, but during the spawning season, the belly becomes red and the sides are brownish with a yellowish-green tinge. 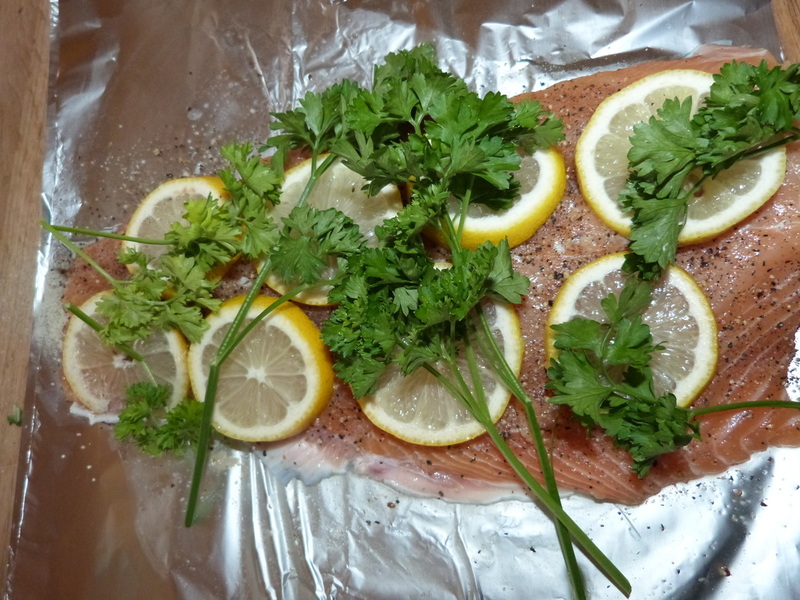 Some people prefer the Arctic Char even to wild salmon in taste! 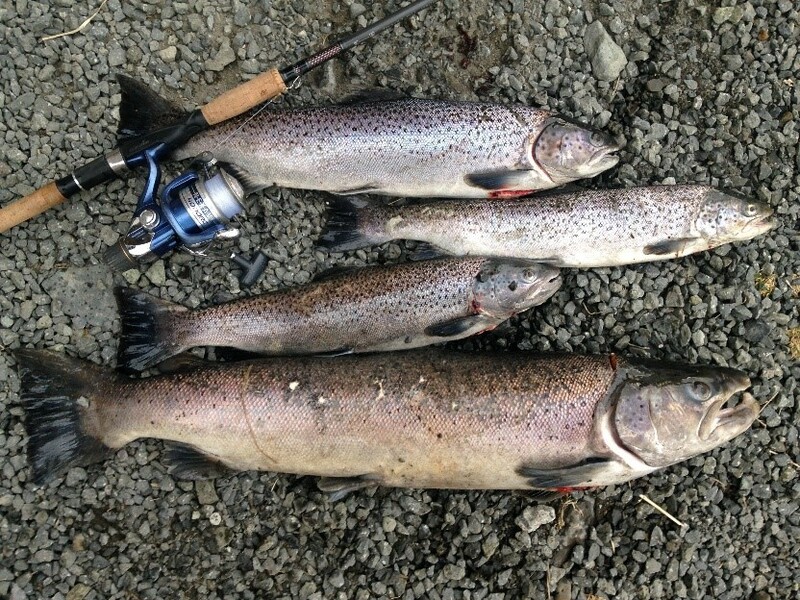 Trout species – Icelandic: silungur a lot of different trouts are to be found in Iceland such as Rainbow trout, brown trout or sea trout. All of them delicious cooked, baked and best grilled! Cod - Atlantic cod (Gadus morhua) or in Icelandic þorskur is an important fish stock caught all around Iceland and throughout the year. In the past few years, the catch has been decreasing and the allocated quota for the fishing year 2008/09 is only 130,000 tonnes. Cod is by far the most economically important fish stock in Iceland. The cod is so important to Icelanders that they even went to war with Britain and Germany in the so called cod wars 1952 – 1976 (in intervals) – a fascinating story of countries as different as David and Goliath going to war about cod! 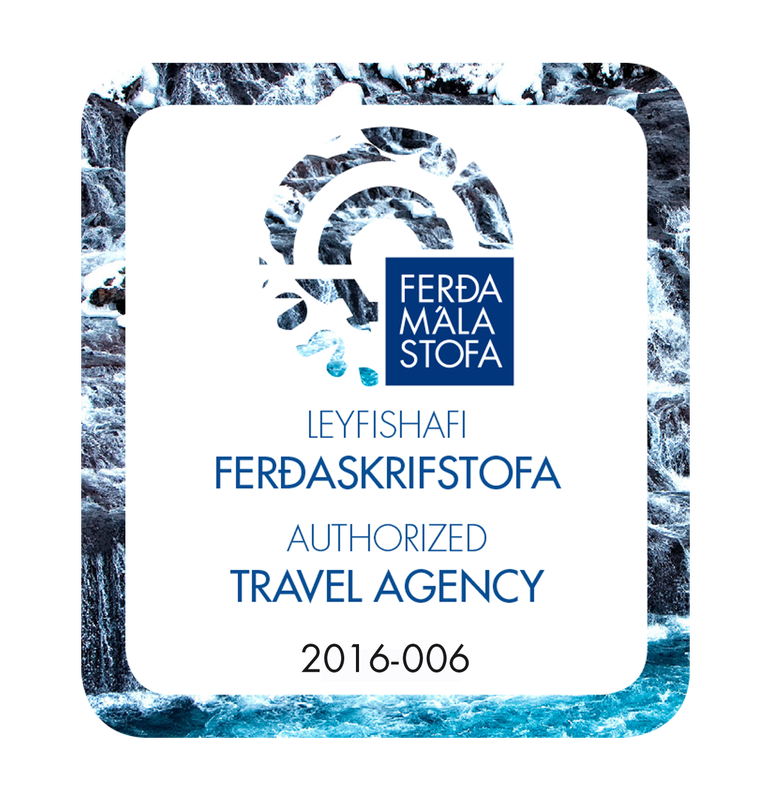 Haddock – (Melanogrammus aeglefinus) or in Icelandic ýsa is caught all around Iceland and throughout the year. Tasty fish, super for Fish and chips but also a popular ingredient for plokkfiskur (fish, potatoes, onion and becamel sauce.) A bit milder in taste than þorkur and preferred by some Icelanders. Icelandic lobster (Nephrops norvegicus) or humar in Icelandic - When Icelanders speak of lobster, they tend to mean langoustine, a smaller cousin of the American lobster that is found in the north Atlantic ocean and parts of the Mediterranean. 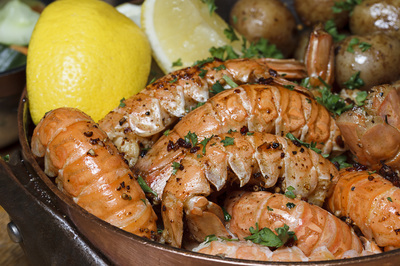 Also known as Norway lobster, Dublin Bay prawn or Scampi, it is a delicious crustacean with many fans. 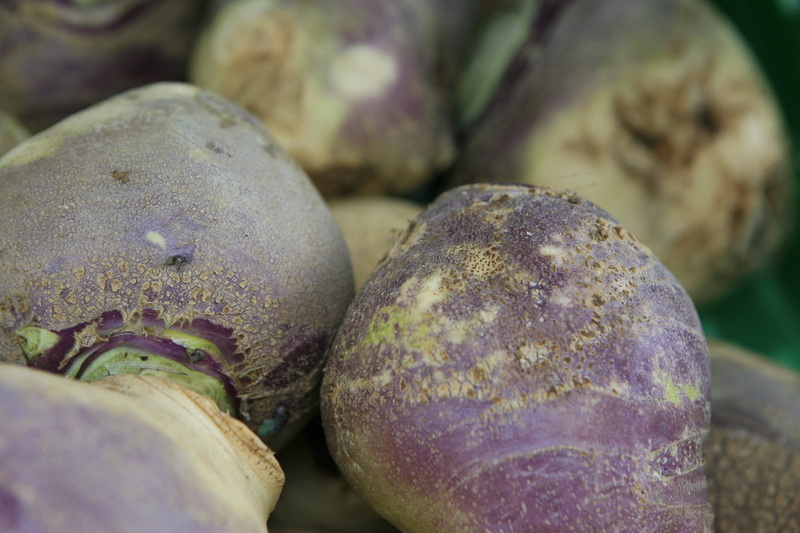 It can be used in many different kinds of dishes, but the most popular uses in Iceland are in soup and roasted with lots of garlic! 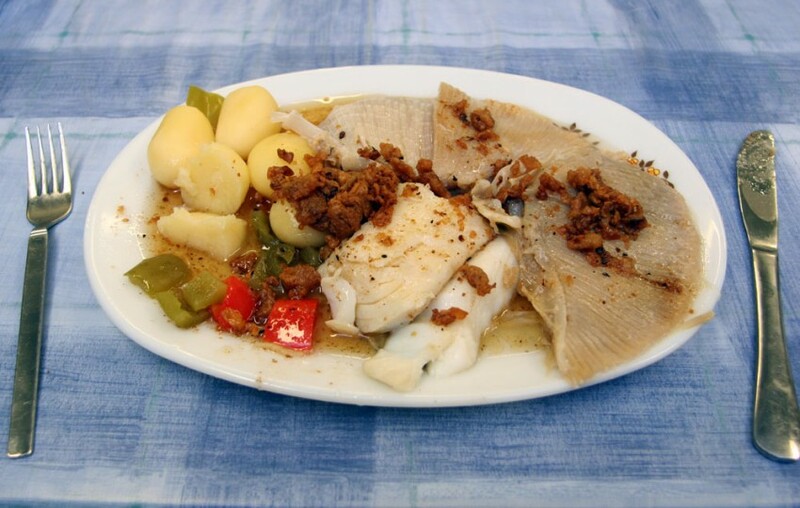 Harðfiskur – dried fish, often haddock and eaten as a snack preferably with salty butter! Very good source of salt and proteins and great to take along on a long horseback tour or hiking tour since it is very light to carry but gives great energy! A few words about lamb meat in Iceland. At Exploring Iceland we do not support industrial farming but are happy to offer our guests the Icelandic lamb. The lambs are born in May and will then spend the whole summer up in the mountains with their mothers to feed on the herbs of the highland. In September they are rounded up and brought to slaughter. The mothers are mainly fed on good hay for the whole winter. So this type of farming is very natural and animal friendly. We do of course understand and respect everybody who does not like to consume meat for animal welfare reasons. However, lambs reared in Iceland had at least a wonderful life! 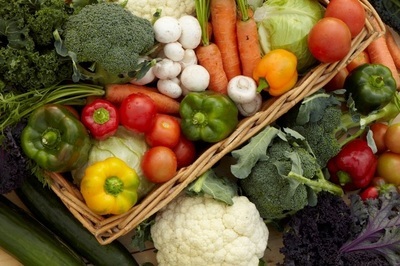 Please note that we are happy to offer vegetarian meals on our tours! Hangikjöt – smoked lamb meat, often eaten with sugar-browned potatoes, red cabbage and green peas and most importantly with the typical „white sauce“ or uppstúfur. Very popular at Christmas and for festive celebrations especially in winter time. 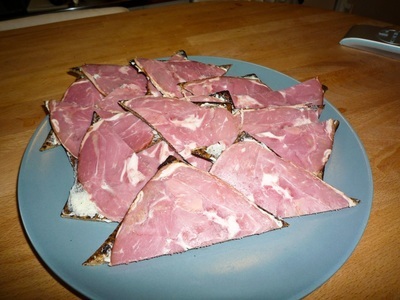 Also popular sliced on flatkökur (rye flatbread). Kjötsúpa- hearty meat soup mainly made of lamb meat, potatoes, carrots, turnips and cabbage. 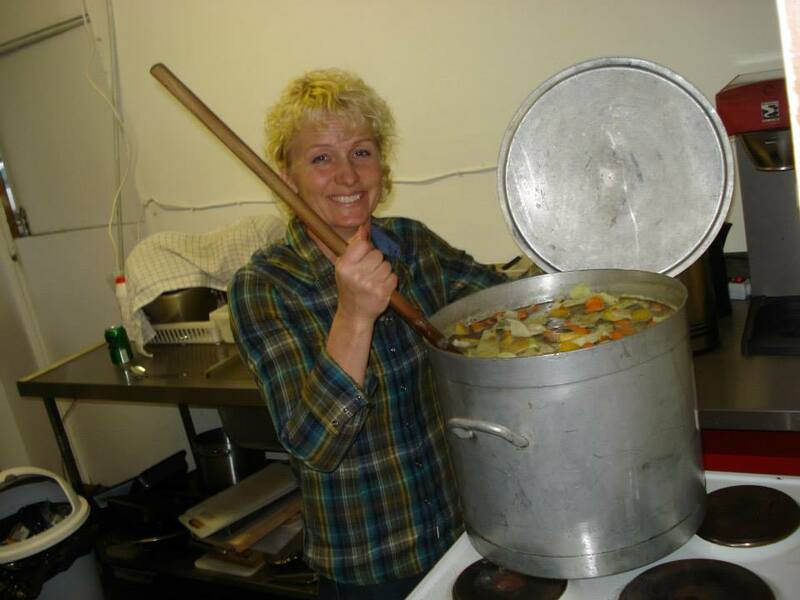 Very popular meal with the farming community and especially during the Round-Up time in September. Great when horseback riding or hiking in the highland. Very healthy traditional soup – highly recommended! 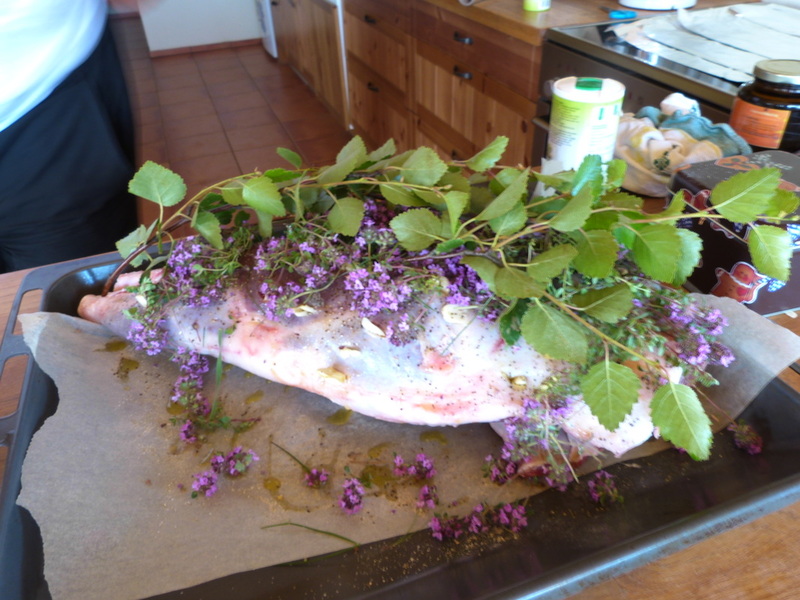 ​Leg of lamb – often roasted or grilled, eaten with potatoes and red cabbage. 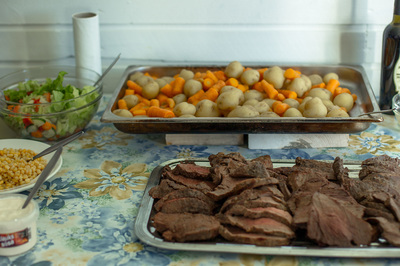 Typical Icelandic Sunday roast. A must – try! Most vegetables in Iceland are grown in geothermally heated greenhouses. Most of them use „biological pest control“ minimizing the use of pesticides and making our tomatoes even better and healthier. A wonderful place to visit is Friðheimar Farm not far from Gullfoss and Geysir. At Friðheimar you can actually sit down and eat a lovely home-made tomato soup from their own produces! Definitely worth a stop! Potatoes, carrots and cabage can be grown outside but often farmers use hot water to „warm up“ the ground! 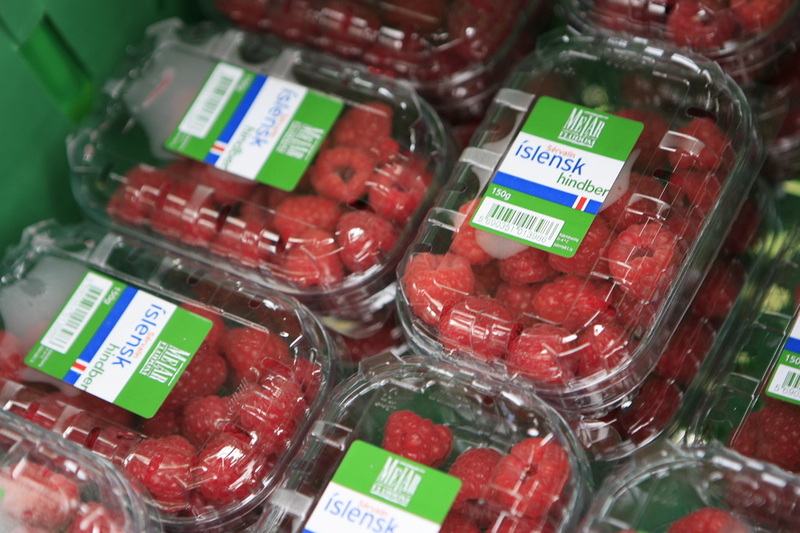 Tasty mushrooms, strawberries and raspberries are also grown with the help of geothermal energy at Flúðir village. Genius! Flatkökur - are an unleavened rye flatbread. Flatkaka is soft, round, thin and dark with a characteristic pattern from the pan. Traditionally, flatkaka was baked on hot stones or straight on the embers of the fire, later on small but heavy cast iron frying pans. Today when making flatkaka at home, people sometimes bake them directly on an electric hot plate to get the desired result. Rúgbrauð – sweet dark rye bread, often eaten with síld (cured herring). 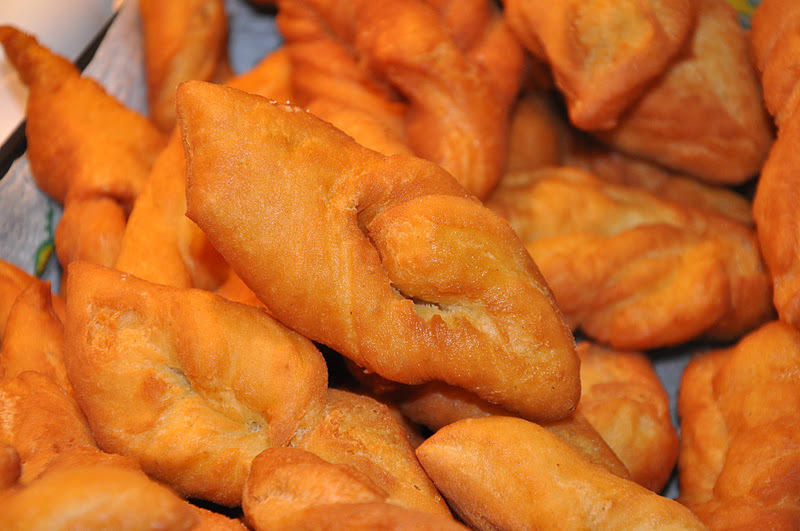 Kleinur – the twisted donut Icelandic style, traditionally baked in sheep larder. Hjónabandssæla – „Marriage happiness“ – a sweet cake made traditionally with oatmeal and rhubarb jam. A bit out of fashion now – but wonderful! 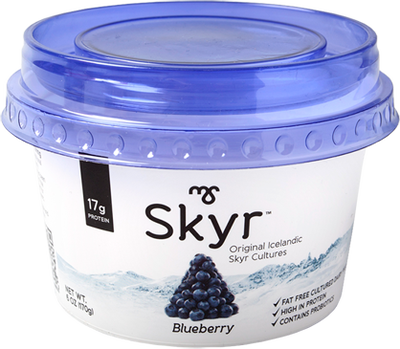 Skyr – the new star of Icelandic cuisine invading the European continent! 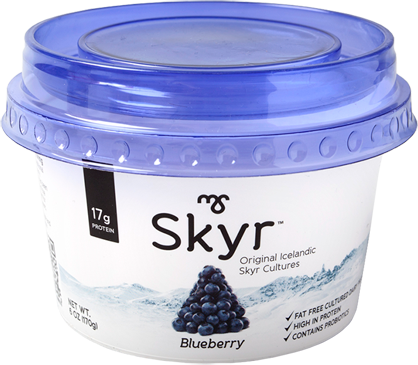 It's a dairy based yogurt-like substance (though thicker) and is very high in protein while being low fat. Today it is most common to buy it flavored whereas the unflavored version can have a slightly bitter taste. Most commonly eaten with sugar and cream. It's very healthy, completely natural and soooo good! ​Chocolate with licorice – does the thought of this combination make you cringe? Well, than you haven´t tried our chocolate dream „Draumur“ and other fancy combinations of chocolate and licorice! Do give it a try! The horrible stuff – still worth trying .... at least once! 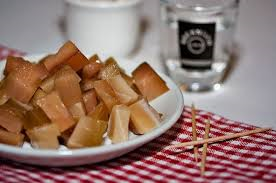 Hákarl - fermented Greenland shark. Stinks horrible like horse piss and is best eaten in very small pieces with lots of brennivín or Black Death! Bad breath for days guaranteed! Skata - fermented skate – kind of similar smell like hákarl but eaten warm with potatoes and melted sheep fat. Typically eaten on December 23rd called Þorláksmessa in Icelandic. Not for the faint-hearted! Svið - singed and boiled sheep heads, sometimes cured in lactic acid. Hrútspungar - the testicles of rams pressed in blocks, boiled and cured in lactic acid. 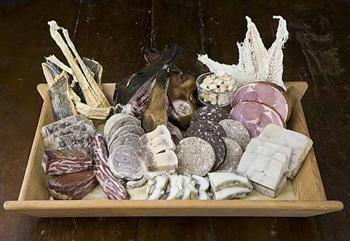 Sviðasulta - brawn made from sheep heads, cured in lactic acid. See more food photos on Flickr from our Horse Riding Tours!